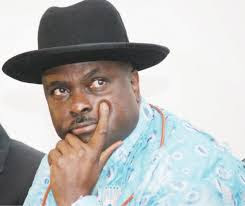 A former Governor of Delta State, Chief James Onanefe Ibori, has now filed a full appeal in the British Court of Appeal against his 2012 conviction. 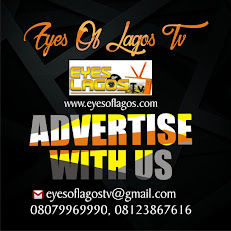 A statement from Ibori’s Media Assistant, Tony Eluemunor, said his counsel informed the Southwark London court on Friday that they have filed the appeal on Ibori’s behalf. As a result, the court then indefinitely adjourned the ongoing proceedings concerning the second confiscation hearing. The original three weeks confiscation hearing before Judge Pitts in September 2013 was unable to make any finding of theft from Delta State. The British Crown Prosecution Service has, since February 2016, been undertaking a mammoth disclosure exercise and so far, substantial material evidencing the police corruption and misconduct has been disclosed.